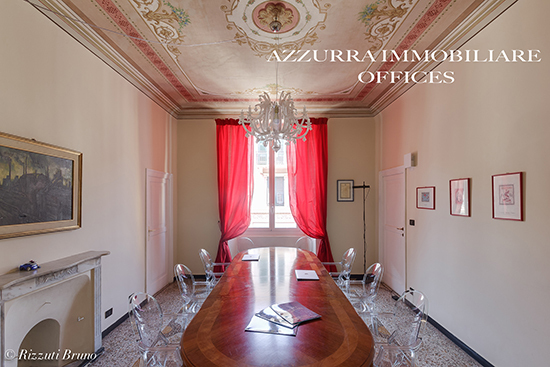 Italy, in the region of Ligura, in Finale Ligure , we propose CASTLE in a dominant position with wonderful sea views. The castle is distributed on three floors plus a basement and a tower on two levels, it is arranged on four levels . The exterior of the property was constructed with a lot of attention to detail.